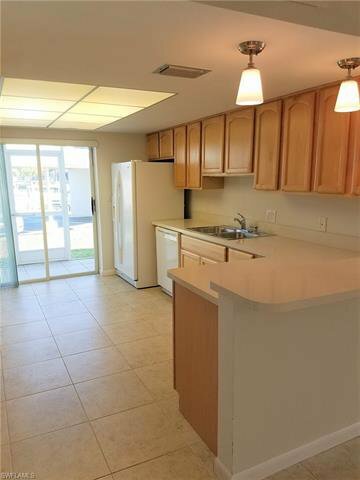 RARE CONDO OFFERING! 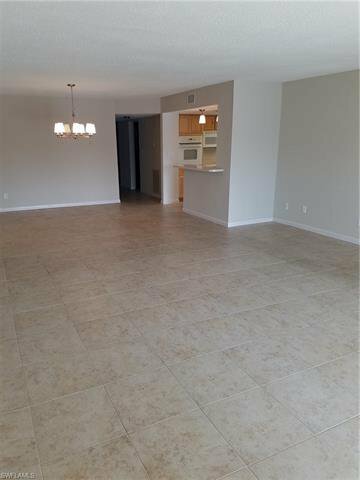 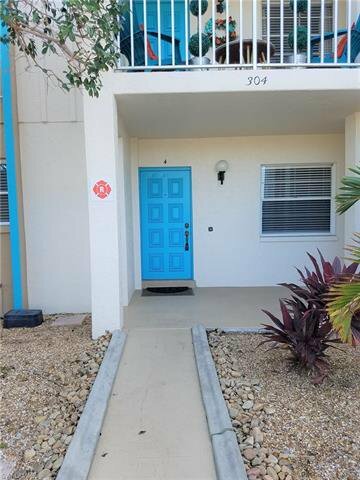 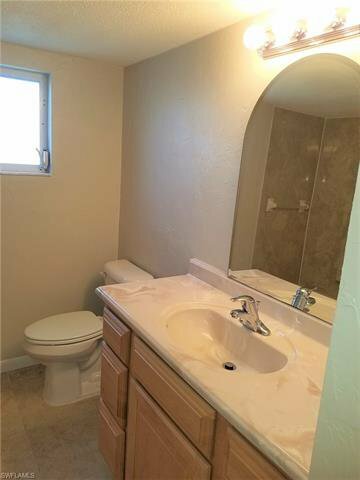 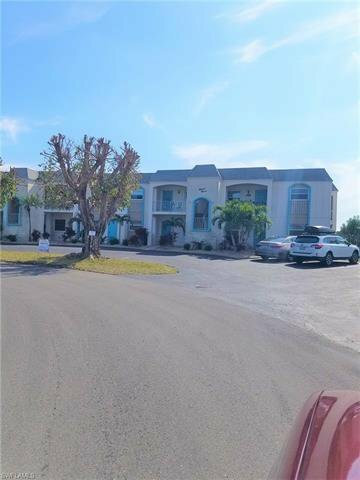 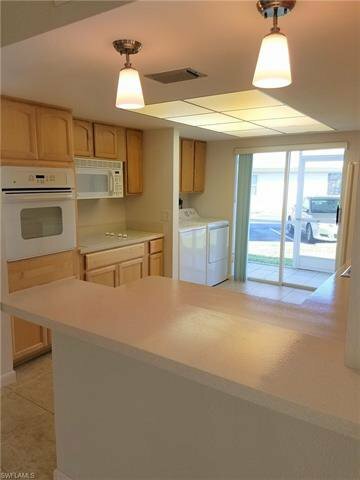 This large 3 bedroom 2 bath, Ground Floor unit has come on the market! 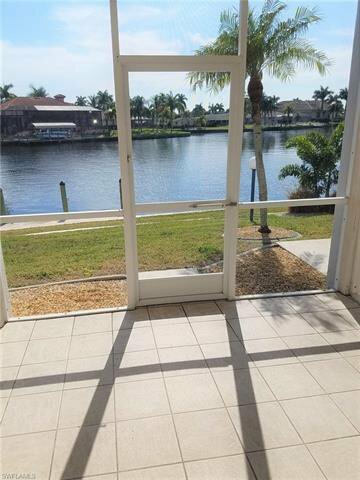 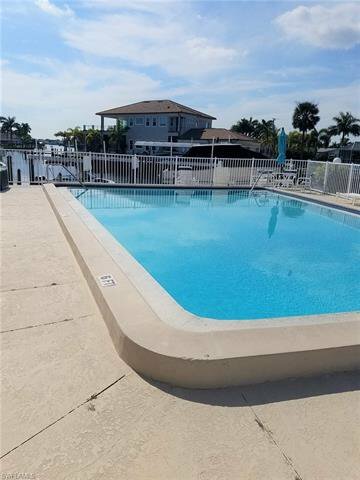 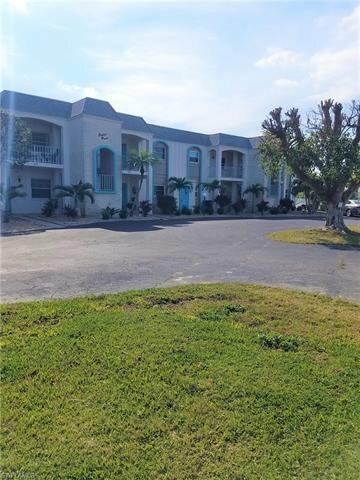 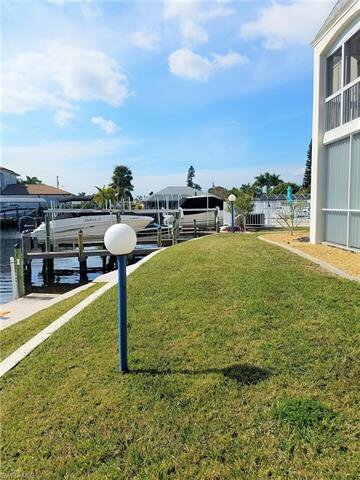 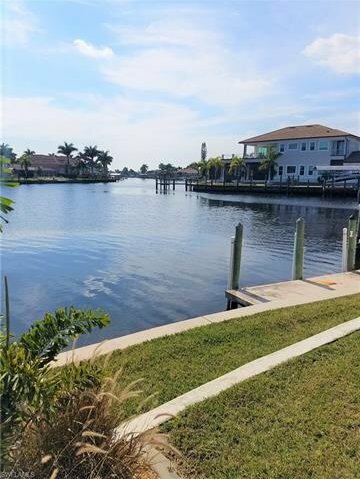 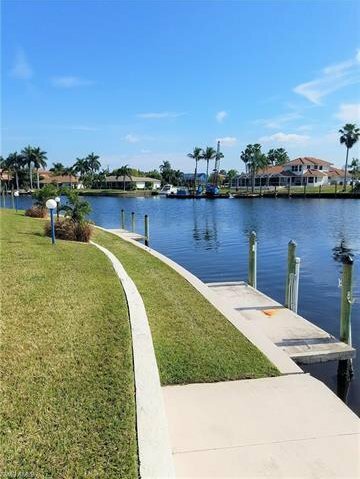 The unit is in a small, quaint condominium that has NO age restrictions and offers Terrific water views with direct sailboat access and is just minutes to the river. 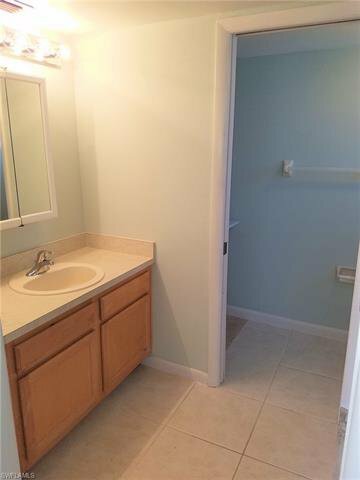 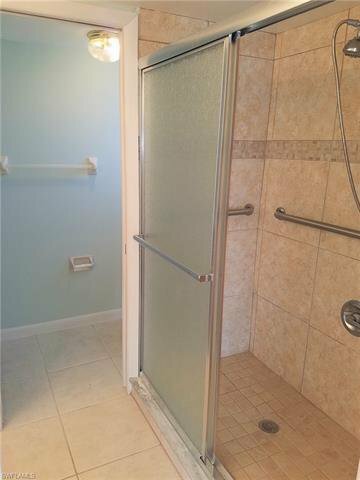 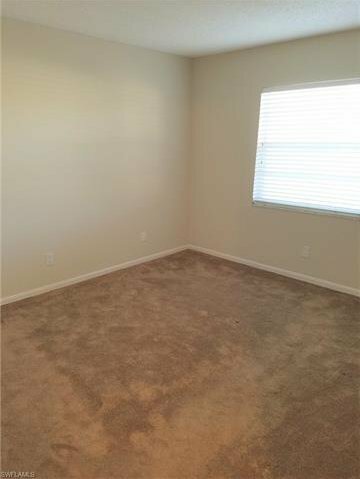 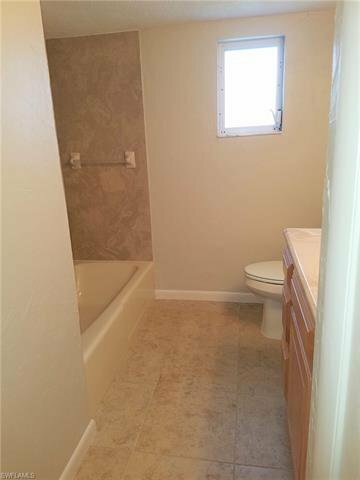 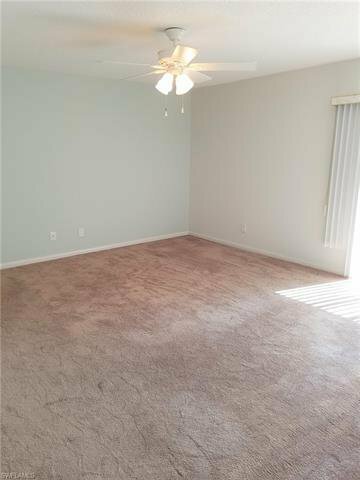 Conveniently located near shopping and restaurants, you won't want to miss this opportunity.